The 10-step Korean skincare routine made a wild buzz in the world of beauty enthusiasts. Different kinds of products popped like mushrooms to cater to every one's skincare needs. But here's the catch. Sometimes, complicated skincare routines can be too hassle, confusing, and can hurt your skin instead of making it better. So if you're new to the skincare game, it's best that you start with the basics first. And this is what Althea's Bare Essentials range is all about — getting back to the fundamentals. I saw the hype this Bare Essentials line made on social media. I have seen a lot of influencers and bloggers raving about it and I was curious. Being a skincare fanatic, I have always wanted to try new products because I'm still searching for products that I can call my HG. And alas! A blessing came in the form of a blogger friend. Elisha of LoveElisha.net gave me an extra box of the Althea Bare Essentials products and I was so excited to try them. 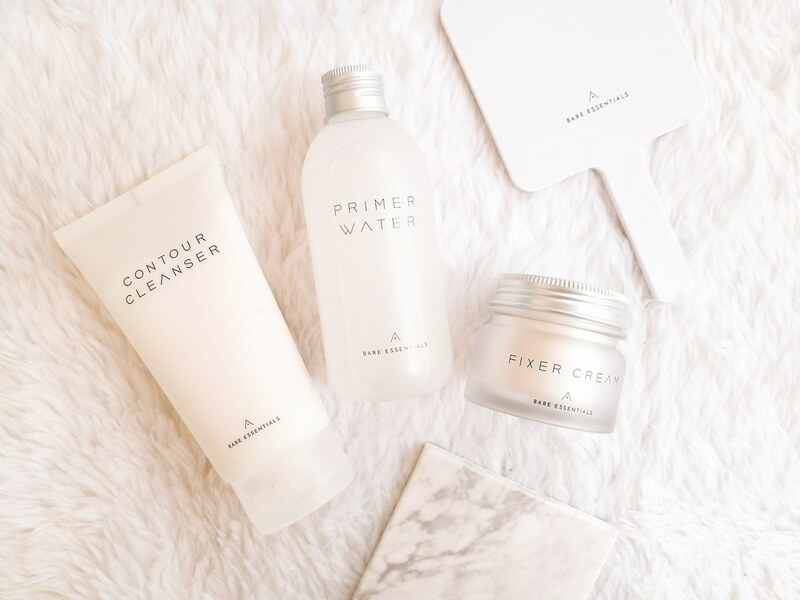 Althea's Bare Essentials line features three products only — the Contour Cleanser, Primer Water, and the Fixer Cream. To test them out thoroughly, I ditched my original routine and used only these three for two weeks straight. This review won't be as detailed as what you may have seen or read from other blogs but I will try my best to share my experience well. 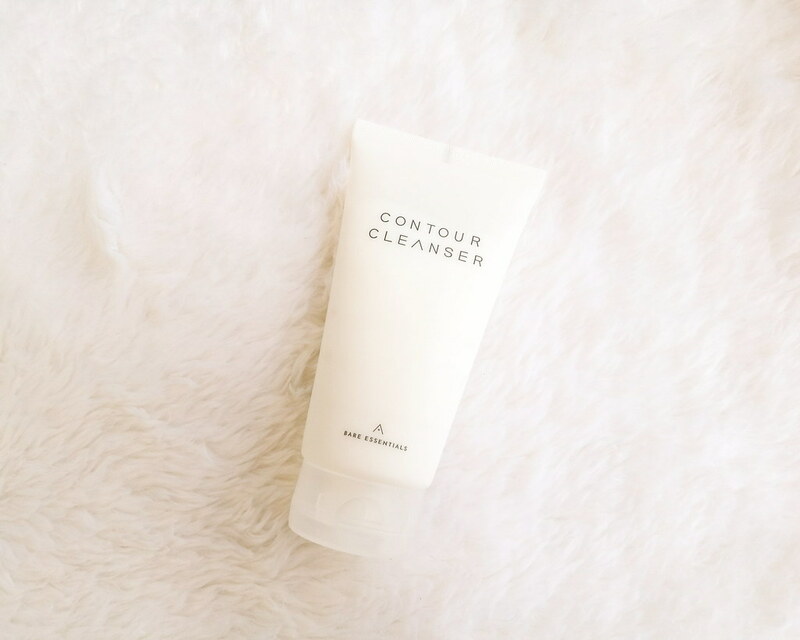 Product Description: The Contour Cleanser has micro capsules that pop with water to gently and effectively exfoliate and remove impurities from the skin. It detoxifies your skin and creates a defined, slim face shape. Its key ingredients are Ice Plant and Lemon Verbena Leaf. What I can say about the Contour Cleanser: I love that it has micro-capsules but since these capsules gently exfoliate the skin, I'm not sure if it's really advisable to use this everyday. Also, after washing off the cleanser, it feels that my face wasn't thoroughly cleaned. Though I don't actually approve of cleansers that are too drying to the skin, but my "original" cleanser makes me feel like my face is really clean and moisturized at the same time. Also, I don't quite like the "contour" thing because I don't really believe that a simple cleanser can really help you achieve the most coveted V-shaped face. 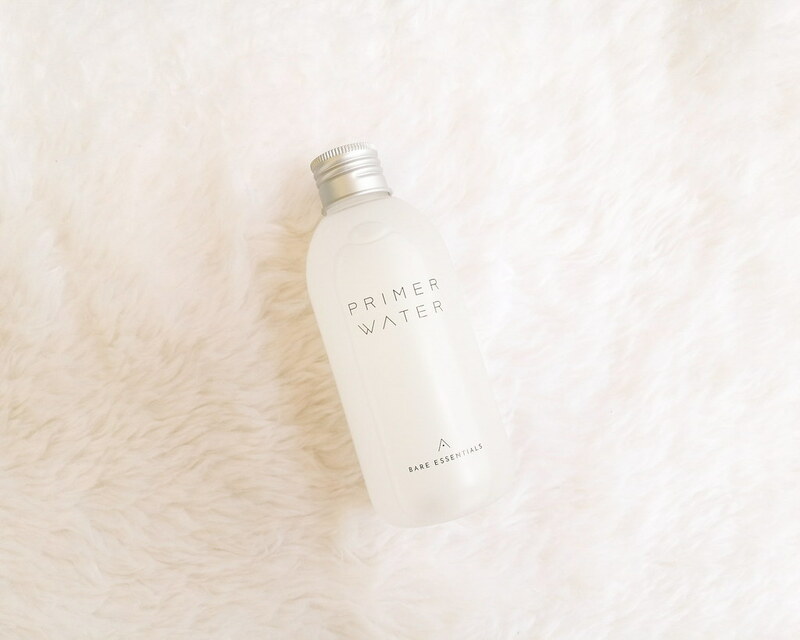 Product Description: The Primer Water keeps your steps to a minimum with a 2-in-1 toner and primer. It is made with patented dewdrop technology that smoothens and evens out the skin, prepping it for the next steps and leaving the skin in a youthful glow. Key ingredients are Snow Lotus and Patented Dedrop Technology. What I can say about the Primer Water: I actually had high hopes in this 2-in-1 primer and toner. Although it really does moisturize my skin and makes it feel soft but there was something missing that I really can't figure out. It was just... meh. 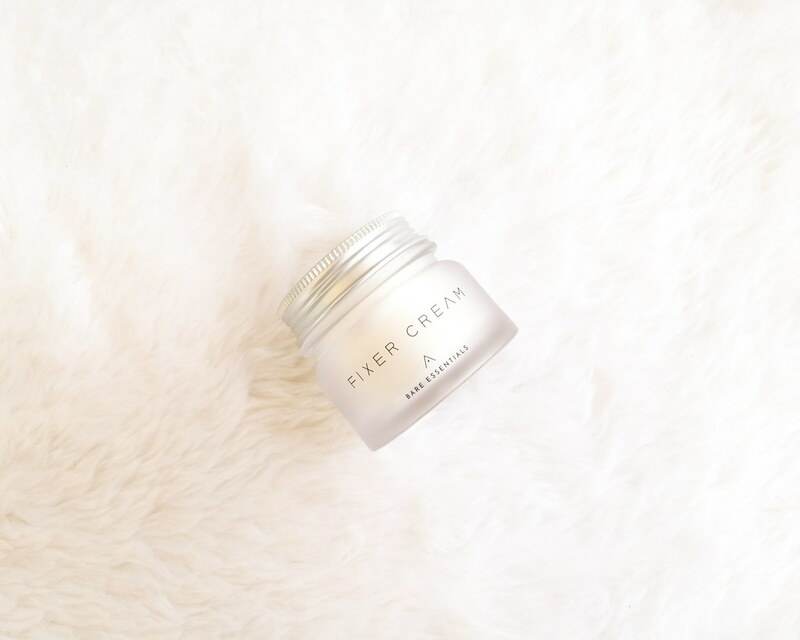 Product Description: The Fixer Cream gives your skin the hydration that it truly needs. 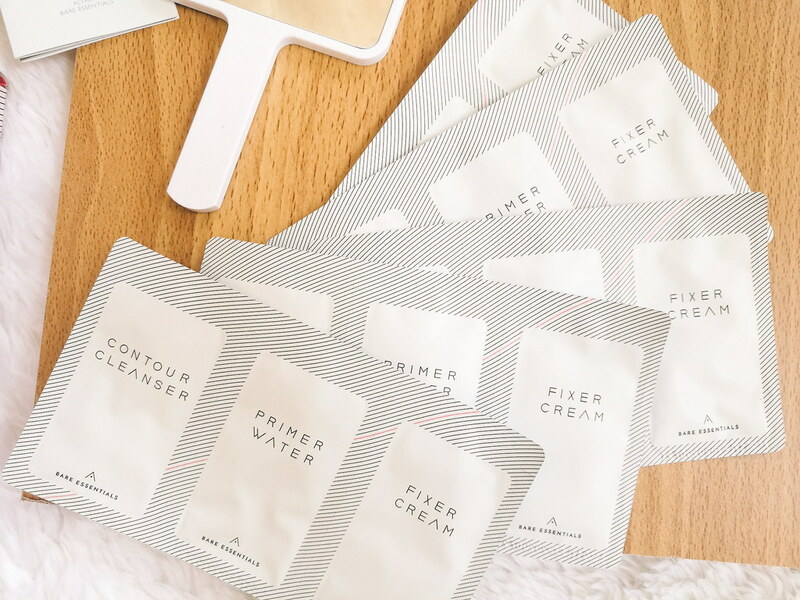 What I can say about the Fixer Cream: I've been jumping from one moisturizer to another because I still can't seem to find the one that suits my skin perfectly. So I was hoping that this Fixer Cream would be it. I actually liked that this cream was really lightweight and non-sticky. It gets absorbed by my skin fast and what I don't like is my skin feels dry after it gets absorbed. I feel like I need to put another layer but I'm not sure if that will fix it either. I'm not sure if this caused the dry patches on my face to worsen or the combination of all three products. Also, included in the box are these samples which are actually perfect when traveling or when you simply want to try them out. That's what I initially planned to do, but my mom and my aunt wanted to try it too so I gave it to them. Haha! On the first few days of using the Bare Essentials, I quite liked the whole range (or I made myself believe that I liked it). All three products had a gentle fragrance which I actually liked. But they just didn't suit my skin well. I have oily, acne-prone, and combination skin. Though Althea said that their Bare Essentials line suits all skin types, I broke out in the middle of my two-week trial. I continued using it to really test if they're really causing the breakouts or just the hormones. And indeed, my breakouts worsened. My mom, my sister, and my aunt noticed it too. They asked me what happened to my face. It was that bad. I immediately stopped using it after the two-week trial was up and resumed my usual routine. My breakouts are still not completely gone as of this writing but my skin is slowly going back to its original state. Also, during the two-week period, I noticed that I had worse and much more visible dry patches on my face with the Bare Essentials line. I think it simply depends if these products will suit your skin, no matter what type you have. There is nothing i dislike more than an over complicated skin care routine- being pressed for time I'm always looking for something simple. Awesome another product to recommend from Althea's Bare Essentials. This is what I need now, to clean and to look always fresh and simple. Its very difficult to understand whether the products will suit our skin or not. Skin products need to use very carefully. I think everyone loves Korean skin care routine ... & The packaging of these products are so cute ... Hope so I will find this somewhere in my country . Thnxx for sharing it. Primer water sound very new to me, glad to learn that id actually moisturize the skin and make it soft. I sometimes just prefer not to use moisturizer after the toner so hopefully Primer water works well for me. No problem! Hope you can try it too! I have read an earlier review about this and they only have but praises. Wanting me to try this as well to see for myself. Awww, so sorry to hear that the product didn't work out for you. A few years back, I had a nasty breakout after using an elixir from my favorite local skincare brand. I really wanted to like the product, but it just wasn't for me. I was so happy to read you have been blessed by these products. I'm going to go out and look for them tomorrow morning. I've never heard about those but I really like the packaging. These sound great! And I love that you get some little samples to travel with as well! Awesome! Love the packaging and appreciate you sharing these with us! Open to trying for sure. I adore the packaging on these products they are so stylish and classic. They look really fab too, ones to watch out for. I have been hearing so many great things about bare essentials! I definitely have to give these products a try asap. Interesting content:) Thank you so much for sharing! The packaging looks nice and refreshing, though I totally agree with you. It's most of the time which suits best on our skin. We can try but, we stick to the one that works best. hahaha try it toni! they're currently having a promo na you can buy these two for the price of one lang! :) i swear the green tea is nice!